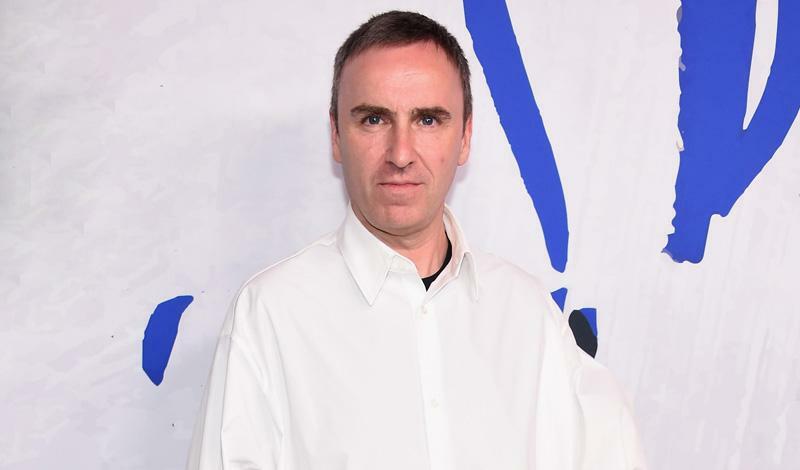 Raf Simons officially joined Calvin Klein a little over two years ago, to much fanfare. But it appears now that for the brand’s parent company, PVH Corp., the excitement may have worn off. 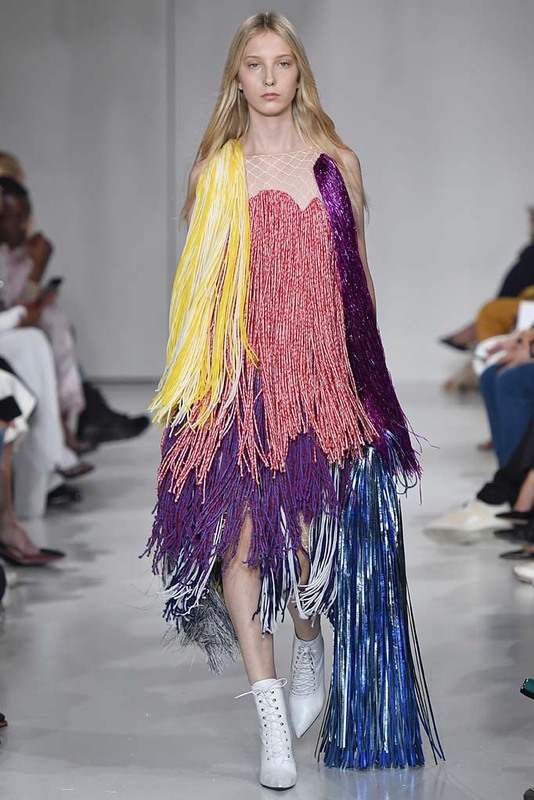 WWD reports that while revealing its third quarter results, PVH chairman and CEO Emanuel Chirico expressed dissatisfaction with Simons for the first time in his tenure. “While many of the product categories performed well, we are disappointed by the lack of return on our investments in our Calvin Klein 205W39NYC halo business and believe that some of the Calvin Klein Jeans’ relaunched product was too elevated and did not sell through as well as we planned,” he said. 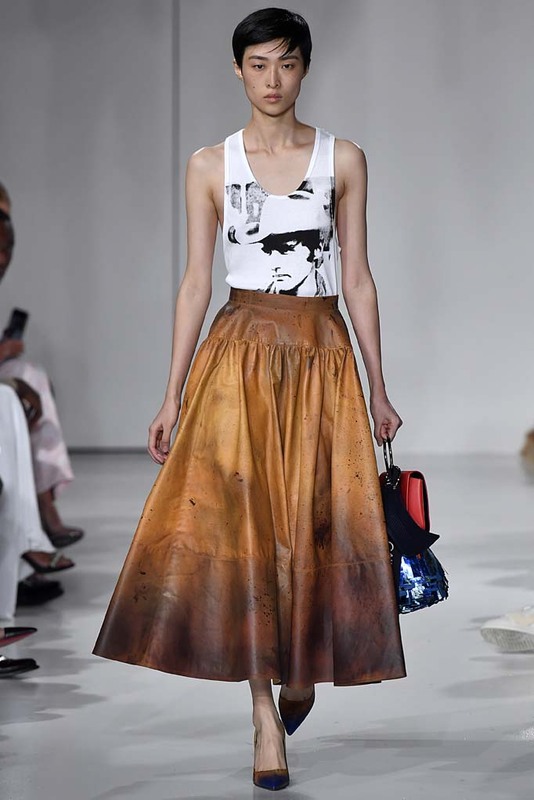 Simons joined Calvin Klein in August 2016, nearly one year after leaving his position at Dior. His first collection, Fall 2017, was met excitement and praise. 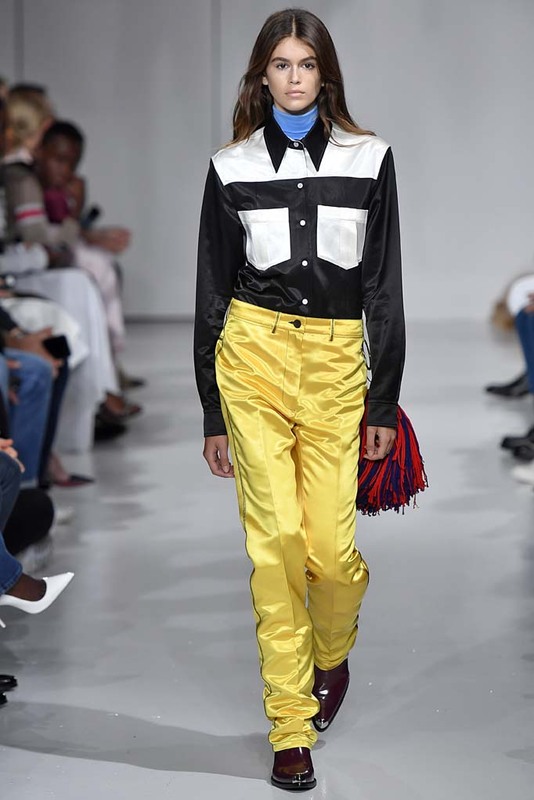 This will likely remain the case when Simons unveils his new collection, for Fall 2019, next February, which is scheduled to go on as planned.